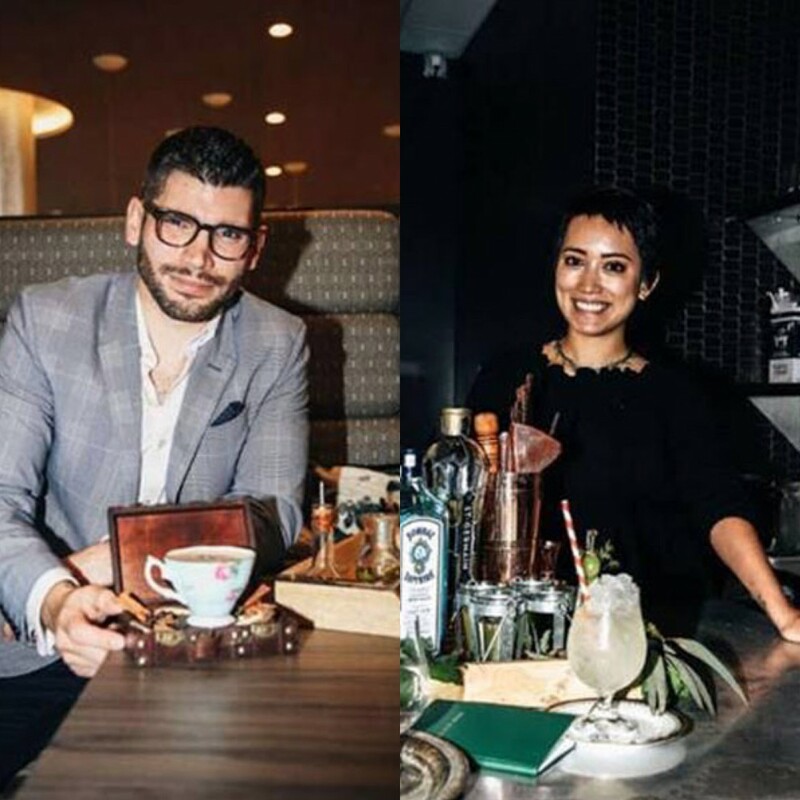 Last night in New York (6/20), Samantha Casuga (The Dead Rabbit Grocery & Grog) and Samuel Willy (Locanda Verde) were crowned the regional winners of the United States Bartender Guild’s 12th Annual Most Imaginative Bartender Competition presented by BOMBAY SAPPHIRE gin (MIB). Samantha and Samuel beat out top bartenders from New York, showcasing the artistry that goes into making an imaginative cocktail. This summer, Samantha, Samuel, and 14 other top mixologists from across North America will head to England – home of Bombay Sapphire and its Laverstoke Distillery – to vie for the 2018 title. In advance of the finale, all 16 finalists will head to New Orleans this July for Tales of a Cocktail. For the first time in the competition’s history, the finalists will undergo a challenge at the annual trade festival that will account for a portion of their overall score before heading to England in September. 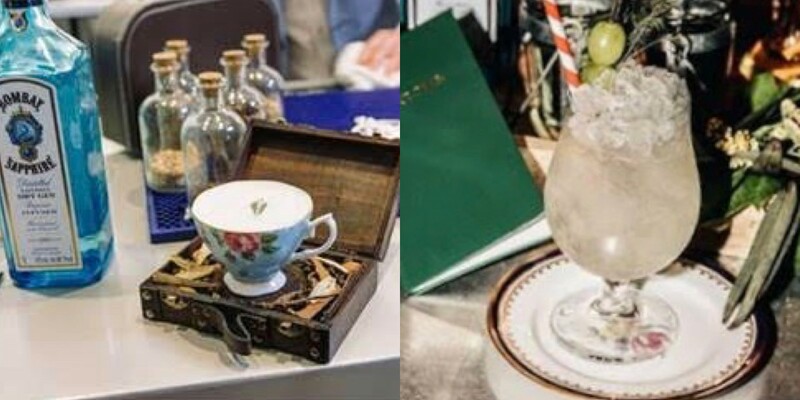 Over the last two days, ten of the New York region’s top bartenders stirred creativity and presented their most elaborate cocktails to the esteemed panel of judges. The second and final day of the competition invited New York locals to NoMad’s Innside where they sampled each competitor’s cocktails and learned tips and tricks to help expand their at-home mixology skills. As the evening winded down, Samantha’s “Neobiota” and Samuel’s “The Journey” cocktails was officially named as the evening’s Most Imaginative based on flavor, appearance, presentation and imagination.